It’s bad luck to start your New Year off on the wrong foot, so it’s important to find a nice spot to celebrate. For a wandering soul who longs to spend their holidays in Australia, there’s plenty to choose from in case you want a well-rounded experience. Whether you’re going with your family or traveling alone and looking for ways to have fun, here are some excellent spots that will provide you with a magical New Year’s Eve. What better way to start off 2019 than with a summer music festival? If you head over to Marion Bay you can visit the Falls Festival and enjoy a giant party full of arts, dancing, and great funk tunes to make you forget all about your worries. You can see the lineup for this year right here, so if any of these sound interesting, you know where to go. This is a good spot for young people looking for a great party, but it might not be ideal for those who’re going with small children. It’s all happening on a large stretch of land that offers a spectacular sight, and the village atmosphere and upbeat vibes are really great at inspiring good mood and making sure you spend the evening singing and dancing. Melbourne is a great city for any tourist, and it actually offers quite a lot of options for New Year entertainment. Melba Restaurant at The Langham, for example, offers fine wine and dining, and a live band playing in the background. The atmosphere is usually very pleasant and laid-back, so if you prefer to relax in good company without getting too wild, this is where you should go. 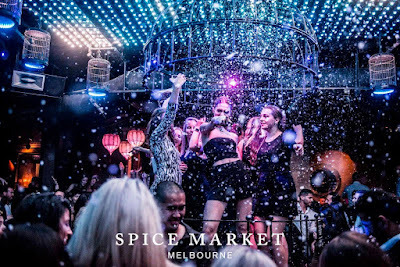 If you do want a serious party, then head to the Spice Market, a beautiful club inspired by Middle Eastern architecture and décor where you’ll get to taste excellent cocktails and enjoy a real VIP treatment. 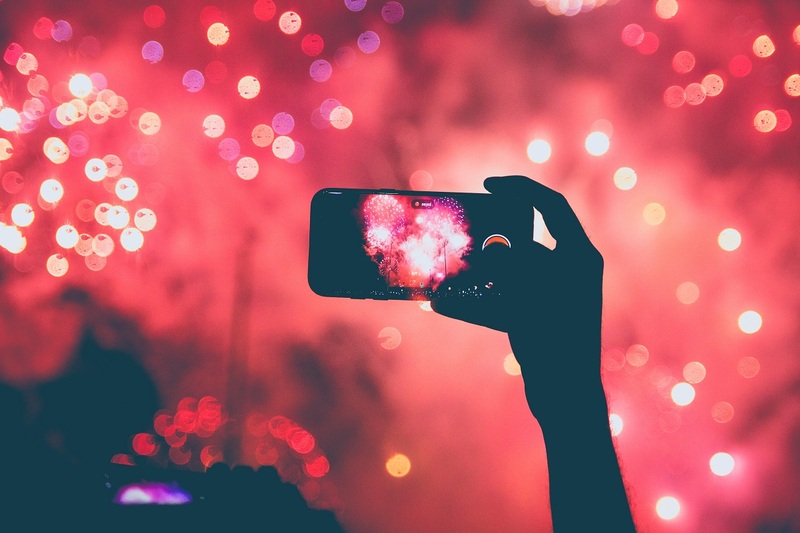 If you just want a chance to look at the fireworks, try the Riverland bar at river Yarra and sit back with a bottle of beer in your hands as the countdown starts. Sydney is the most stylish of choices if you want a good time, and there’s no way you can go wrong if you head over to the harbor to look at the most stunning display of fireworks at midnight. With the view of the Opera House, it’s a real spectacle that people enjoy every year. 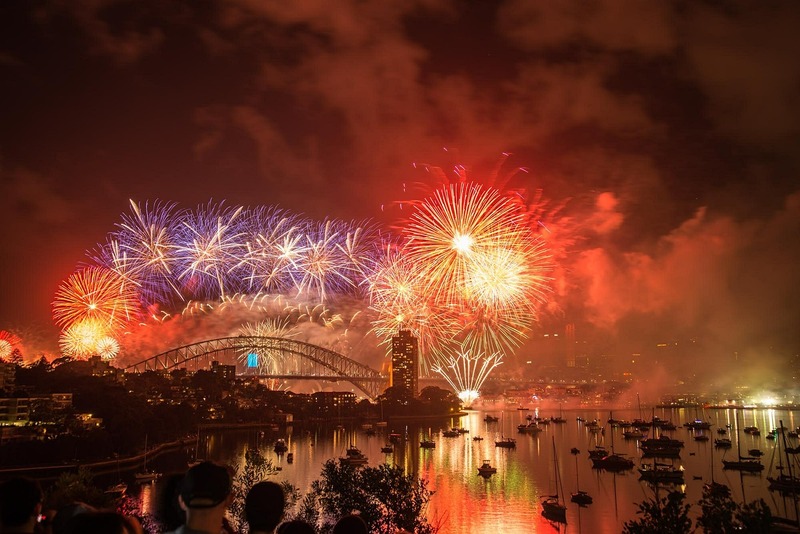 Of course, if you want a little more than that, you can also drive around the city and visit great restaurants like Quay and Aria, have a dancing match at the Luna Park, or even visit the Royal Botanical Gardens that have a special New Year program. If you like hopping around and experiencing different things, try out Avis car hire rentals or something similar so you wouldn’t have to rely on public transportation. Sydney is also great for families because you can go to the Taronga Zoo and have a little picnic and enjoy a very friendly, relaxed environment with a great view. Just buy the tickets and let your kids enjoy hanging out with animals. Bonfires! Need we say more? 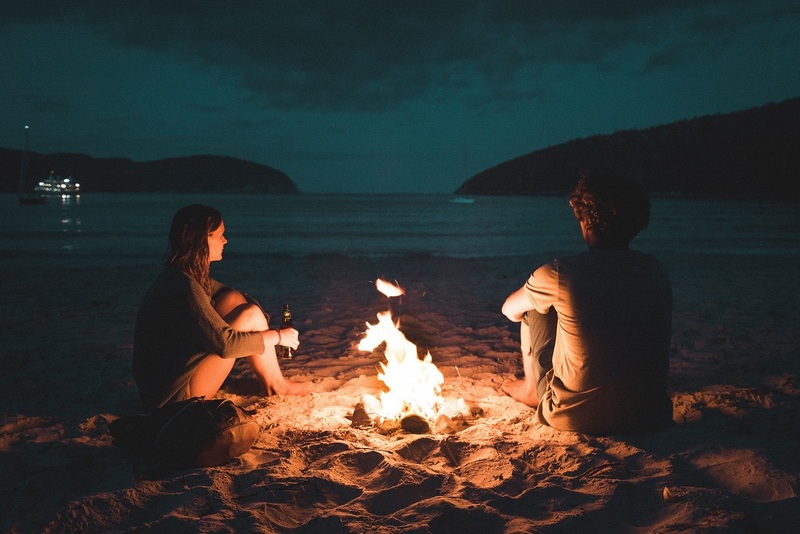 Chill, laidback sounds of the guitar and an intimate atmosphere that’s perfect if you’re looking for something more romantic. This World Heritage island is a little gem that’s set about 500km to the east of Port Macquarie. You get to relax, but you also get to be adventurous—if you like, you can take a dip at the ocean at dawn and spend some time splashing around with your friends. This is the destination for all the foodies out there. The Taste of Tasmania New Year party is a very unique experience, and since it’s set right at the waterfront, you get to enjoy a lovely view while you chill out with good music, tasty beverages, and truly excellent food. Find your spot, order some food, and then check out street artists and performers who come to provide entertainment and make the place even livelier. If you’ve never celebrated the New Year on a beach, you’ve got to try it. Run and dance on the sandy stretch of Gold Coast shore, and enjoy the parties that are happening all over it. The fireworks start and midnight and they stretch from Coomera to Coolangatta, and there are bonfires, beer, and a lot of music. Great spot for surfers, swimmers, and singles! You’re bound to meet a lot of people on the Gold Coast, so if you’re looking for someone cute to kiss during the countdown, head here. Australia offers some truly unforgettable experiences. And the best thing is—it’s summer right now in the Down Under! 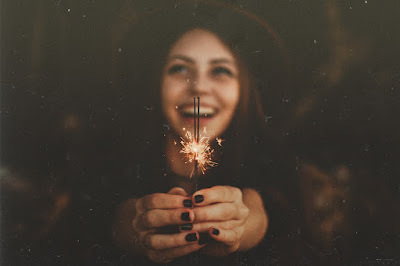 If you want to spend your New Year having a lot of fun, pick any of our suggestions and you won’t go wrong.